The BCBC is delighted to invite you to our third time wine & food tasting event to welcome the New Year. You may see pictures of last year’s wine tasting here. For just one special price current members will be able to renew their membership and attend this event, we also welcome new members who can take advantage of this special deal. Kathleen Billen is a former tax lawyer. She currently lives in Ottawa together with her husband Johan Verkammen, who is Belgium’s Ambassador to Canada. 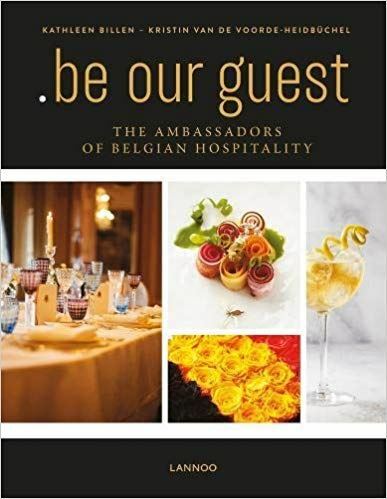 She has written a travel guide about Senegal and recently a gastronomic table book called “.be our guest – the ambassadors of Belgian hospitality”. Besides highlighting Belgium’s exquisite gastronomic products such as its many beers, the Belgian fries, chocolate, cheese and even spirits and wines, it features more than 55 Belgian top dishes by Michelin starred chefs, including Gert De Mangeleer, Bart De Poorter and Yves Mattagne. Books will be available for sale the day of the event at a special price of $50 (compared to 46 EUR in the bookshop). Email us (info@belgiumconnect.com) to reserve your copy of the book so Kathleen can write you a personalized message during the evening. 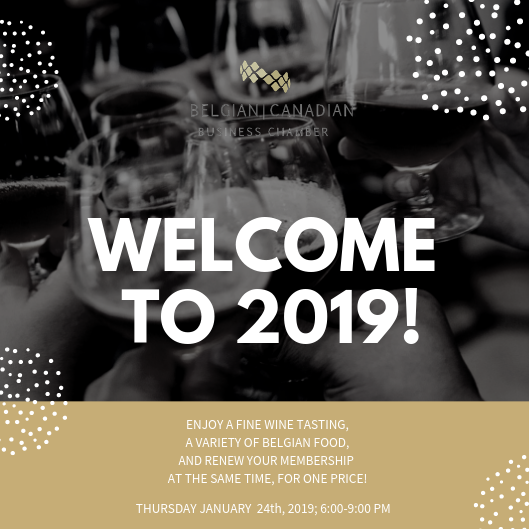 Cost: $80 ticket INCLUDES A FULL YEAR 2019 MEMBERSHIP* for the BCBC (Belgian Canadian Business Chamber). *individual membership only. $50 ticket includes wine & food event only. Visit BCBC's Website for more information.